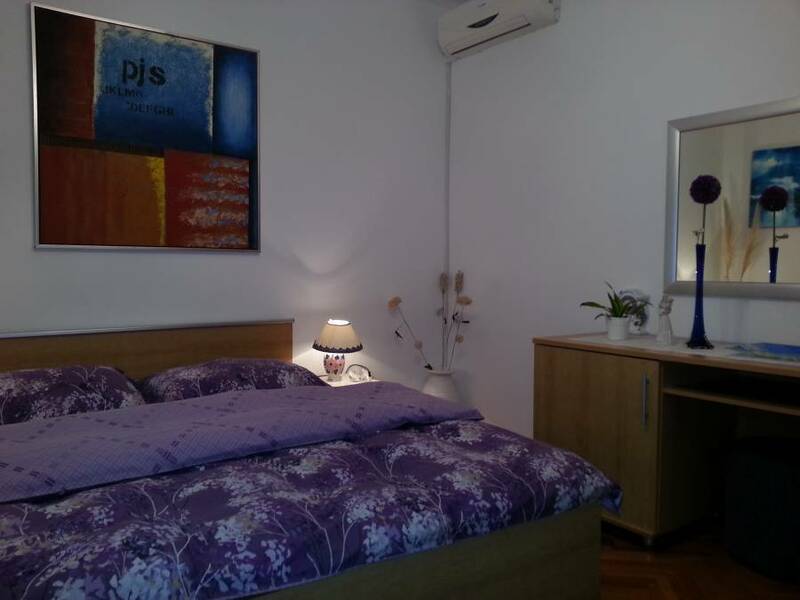 Would you like to visit princess of Adriatis coast-DUBROVNIK- and if you are looking for a guite, safe spot what value for your money than choose our clean , safe and friendy home. Within few minutes walk from ferry or main bus station , Guesthouse S&L is practicly located in the middle of the city. We are not huge noicy hostel but quite homelike comfortable guesthouse. Every room has it owen key . 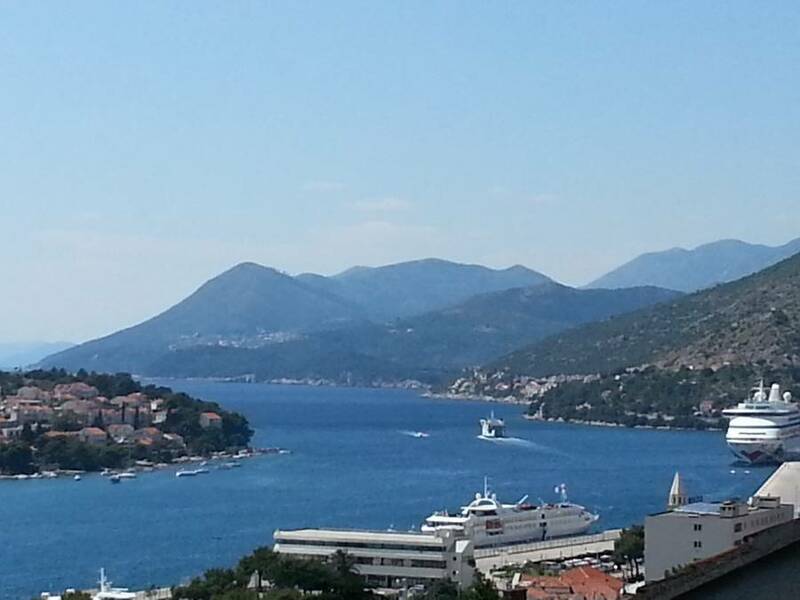 The guesthouse has two terraces and balcony from where you have perfect view at sea and Elafiti Islands. There is nice garden all around the house with a lot of flowers and fruits. Everybody can use the kitchen which is very well equiped. One of our double room with private bathroom is apartment with separate entrance and it has room, kitchen, bathroom and wide terrace with garden in front. There are A/C and sat TV in the apartment. Anouther room with private bathroom has kitchen in community . It is very well equiped. Turist and excursion boats are in distance of 150 m so if you like to see Elafiti Islands or National Park Mljet it is very easy. There is bus stop near the house . 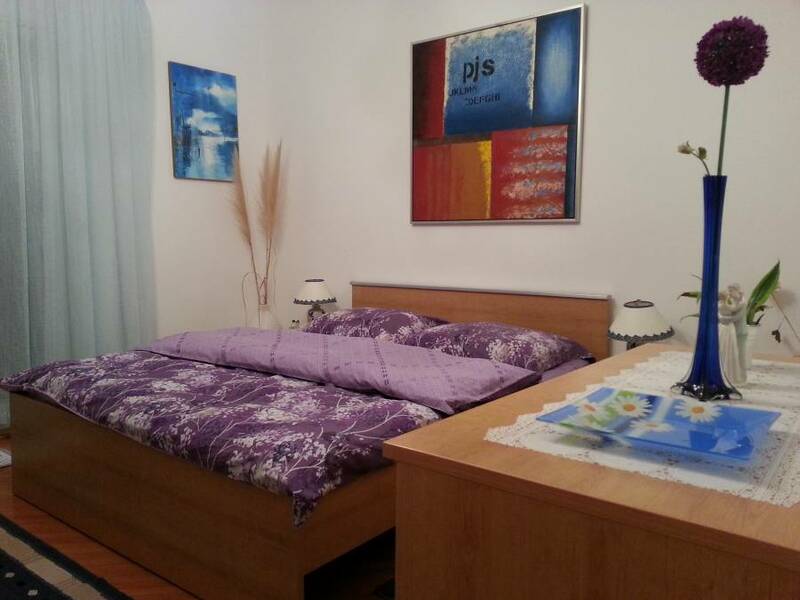 It is 5min by bus to the old town or beaches or twenty min walk. WE WOULD BE VERY PLEASED TO HAVE YOU VISITING US. 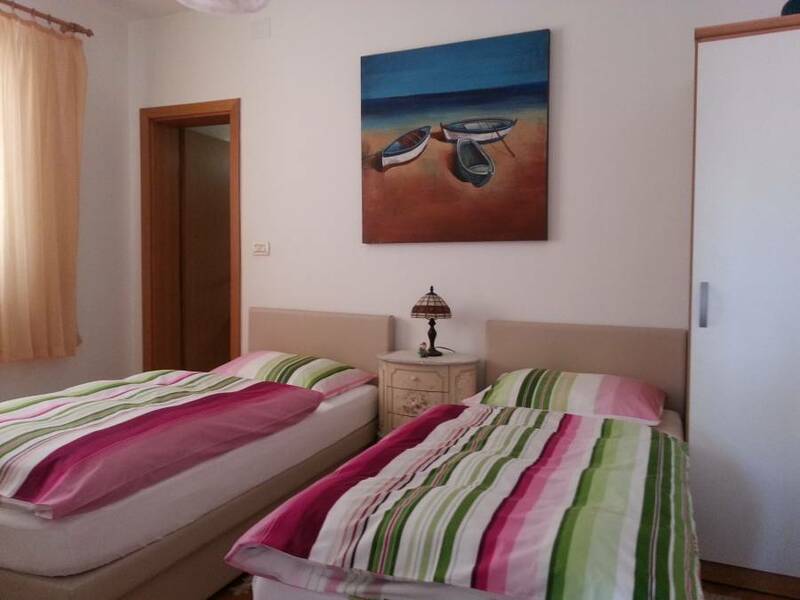 Big apartment (6-7 persons) has long hollway, 3 rooms , kitchen , bathroom, balcony and terrace. We have 2 double rooms with balcony sea view . One of them is private en-suite and one share bathroom with one single room. Then we have twin room private en-suite but I can make double bed in in it. You can see the sea from the window but the view at sea is better from terrace who is in front of this room. Single room share bathroom with one double room . All rooms have access to kitchen. Studio apartment is garden view and it has spacious terrace in front with nice shade but above this apartment there is terrace sea view. This area is peasful . It is not like in Old town where is very noicily all night and you can't take any sleep. From ferry or main bus station you have to walk eastward near the sea. After you pass green and fish market in the distance of 100m you will find our street on the left hand. Walk with this street strait to the number 26. We can pick you up from ferry port or main bus station for free.